The only non-African American of classical ragtime's "Big Three." The other two were James Scott and Scott Joplin. He became known for subverting ragtime's usual four-measure phrase structure. He taught himself how to play the piano at a very early age. He was employed by a dry goods company after quitting St. Jerome's College in 1904. 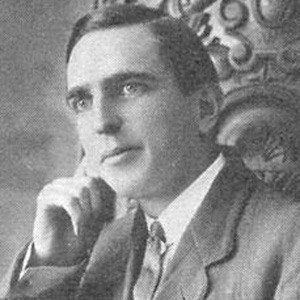 His career was made when Joplin highly recommended him to ragtime publisher John Stark. His first published work was "Sensation." Joplin arranged it for the printing. He was the youngest of four children. He married Henrietta Schultz in 1911. His music was featured on the January 29, 2000, edition of "A Prairie Home Companion," with host Garrison Keillor relating biographical details of Lamb's life.